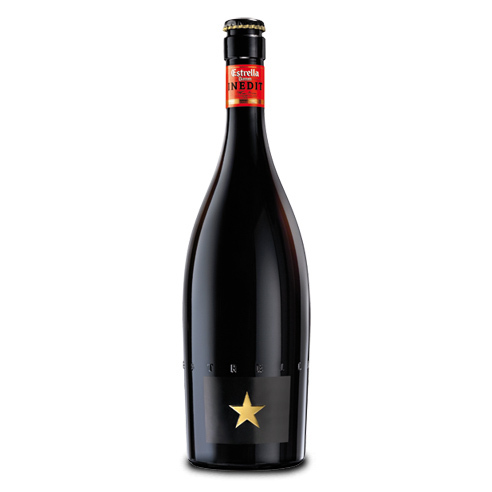 The Spanish term ‘Inedit’ which means ‘Never Been Done Before’ is the given name that graces the label of this delicious brew from Estrella Damm Brewery of Barcelona, Spain. It has a slightly misty appearance with a great mouthfeel, mild carbonation and a slight creaminess. The well balanced array of flavours flow over the palate, leaving a lingering finish that begs for more. This beer is excellent with oysters, grilled scallops, mixed greens, and balsamic dressings and glazes.